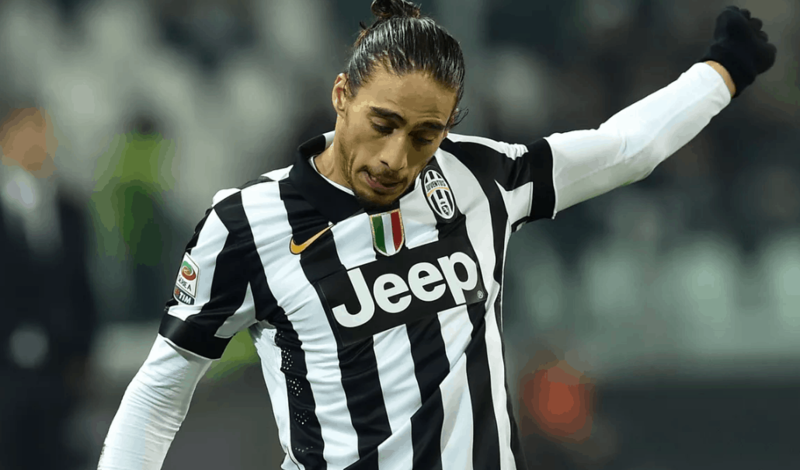 Martin Caceres will join Juventus from Lazio. Clubs have reached agreement over the deal, Sky Sport reports. Bianconeri will pay €600.000 for Uruguay international, as he will return to Turin for the third time during his career. 31-year-old defender was Juventus player in 2009-10 season and from 2012 to 2016. He has won four Serie A titles with Bianconeri.